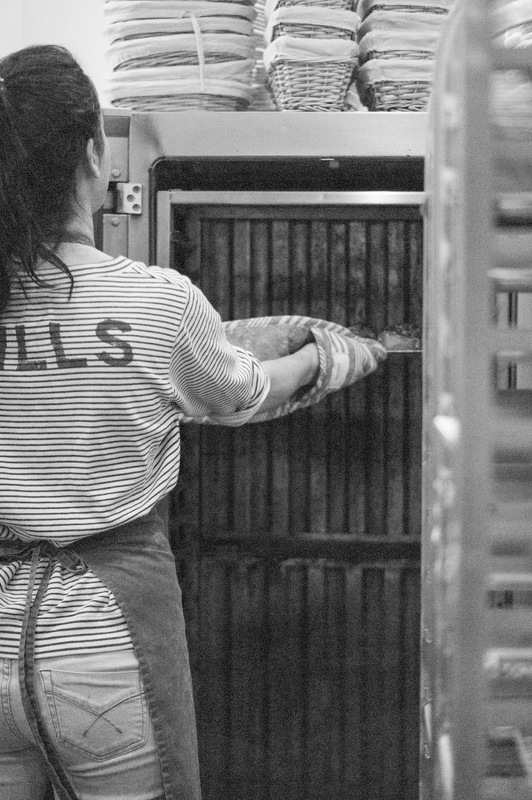 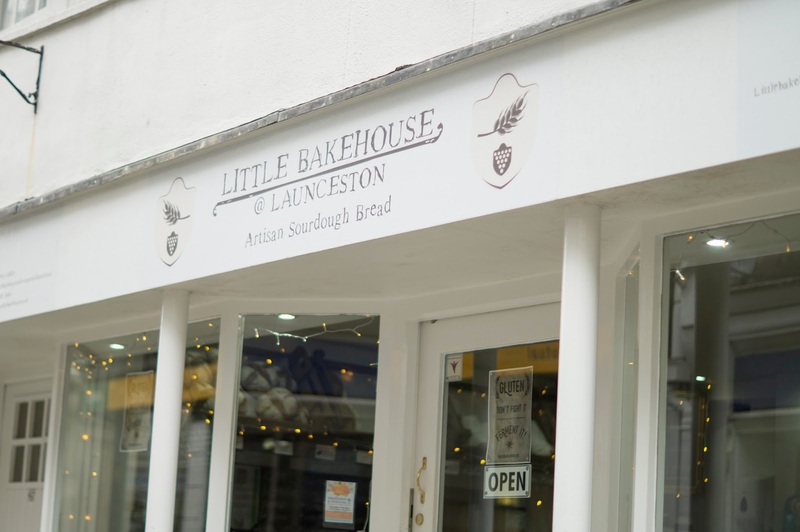 Currently, I'm working on a VERY short term project based around the independent businesses in Launceston, Cornwall. 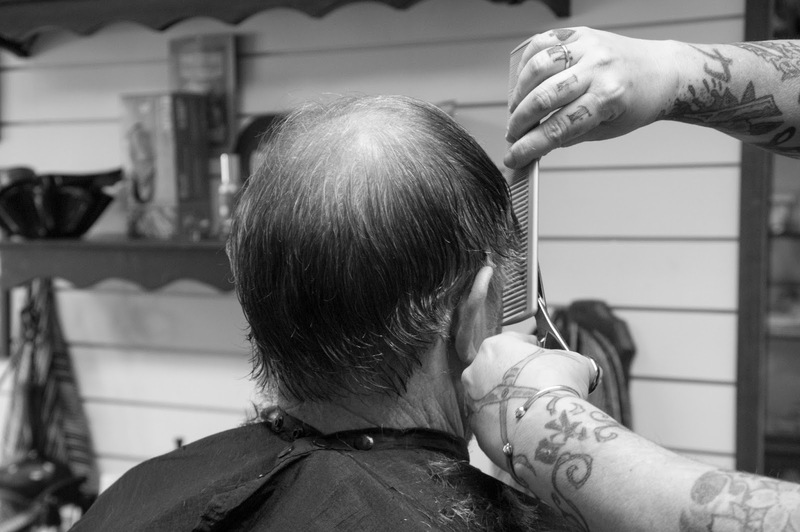 I want to draw more attention towards the smaller businesses that thrive in local communities. 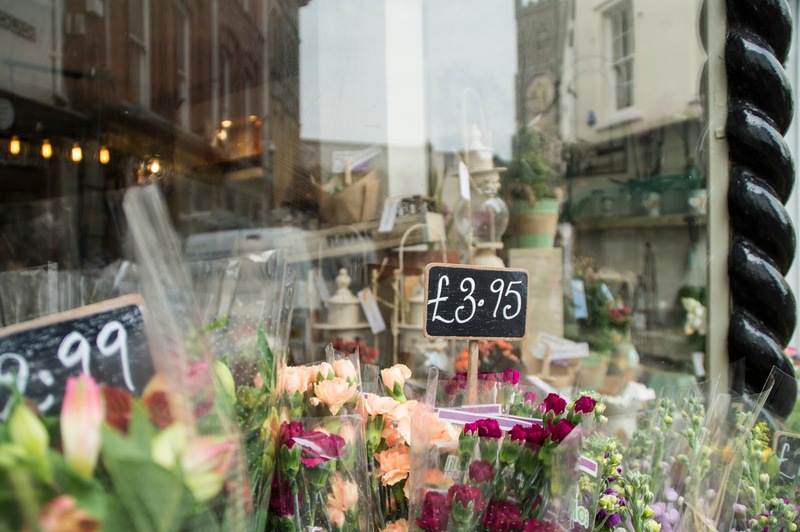 Looking at how they work and the benefits that they bring to the local area. 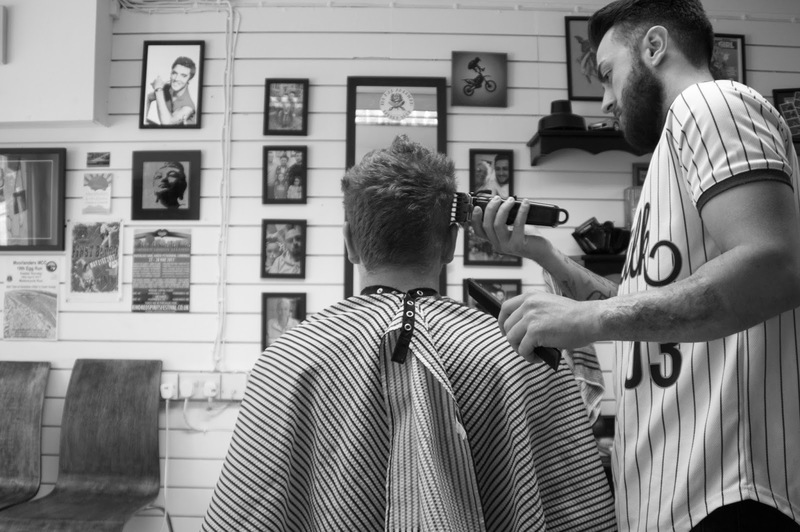 I've been giving previews of the work over on Facebook and Instagram, and you can also view my commercial work here. 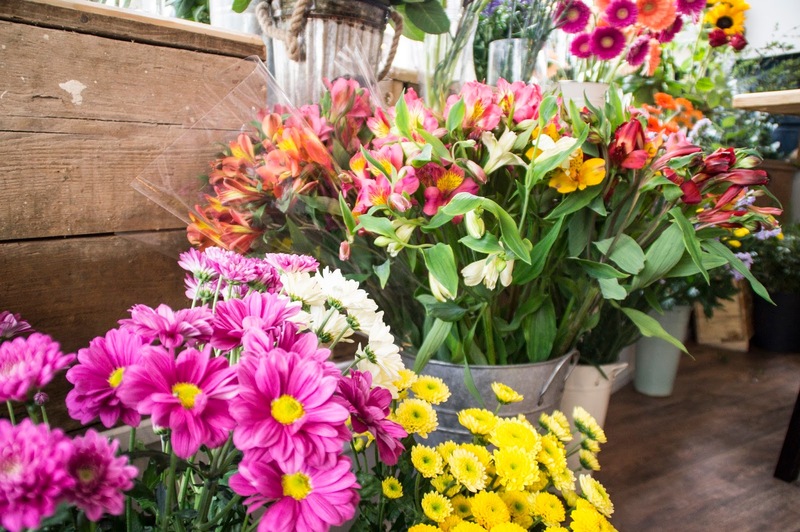 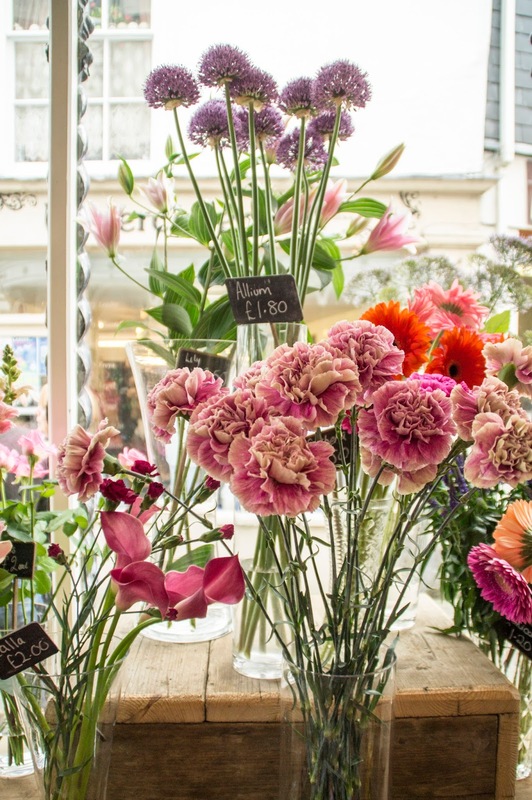 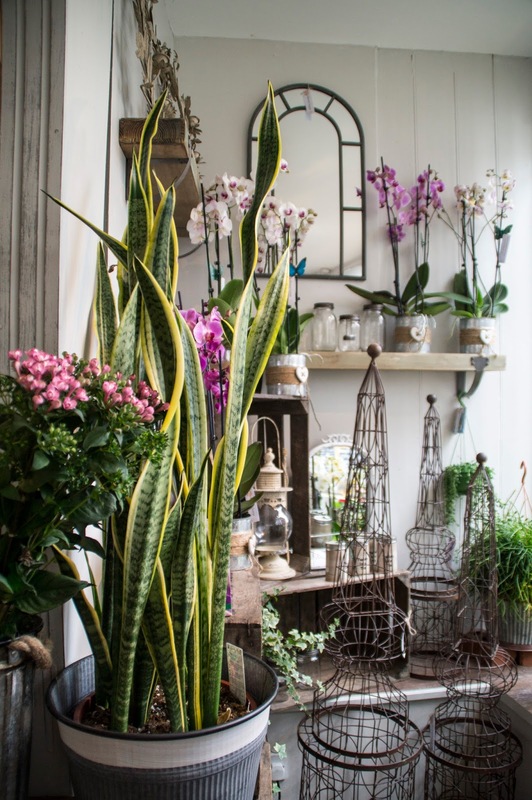 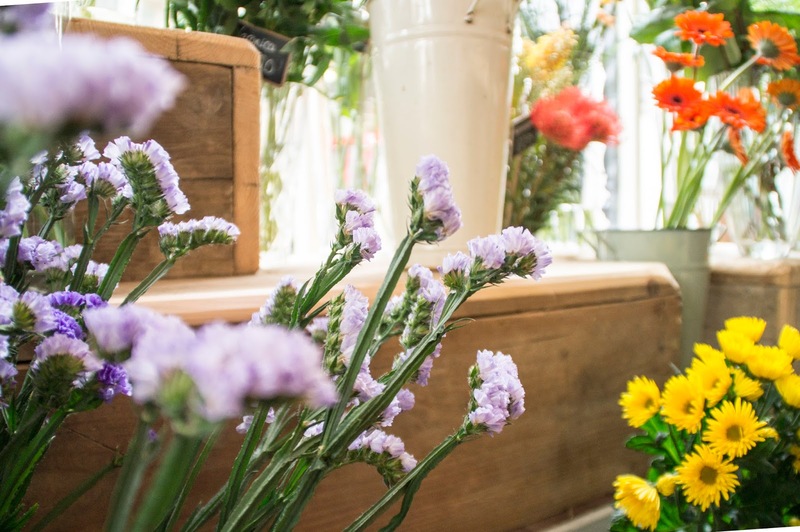 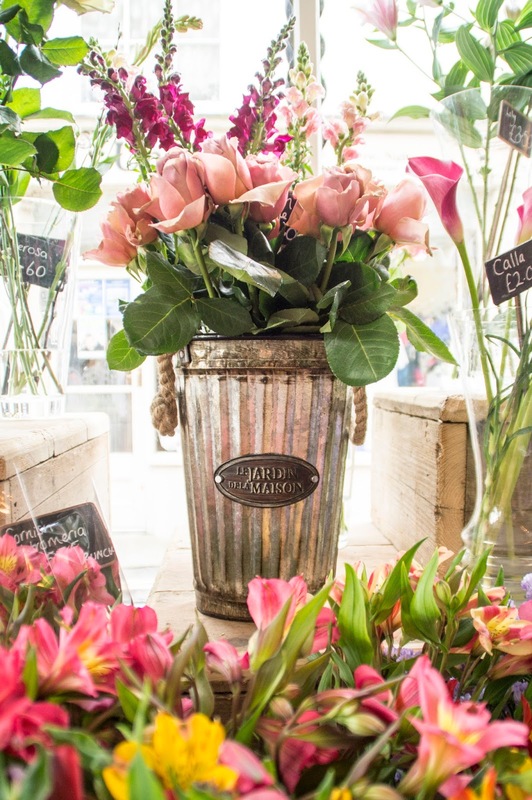 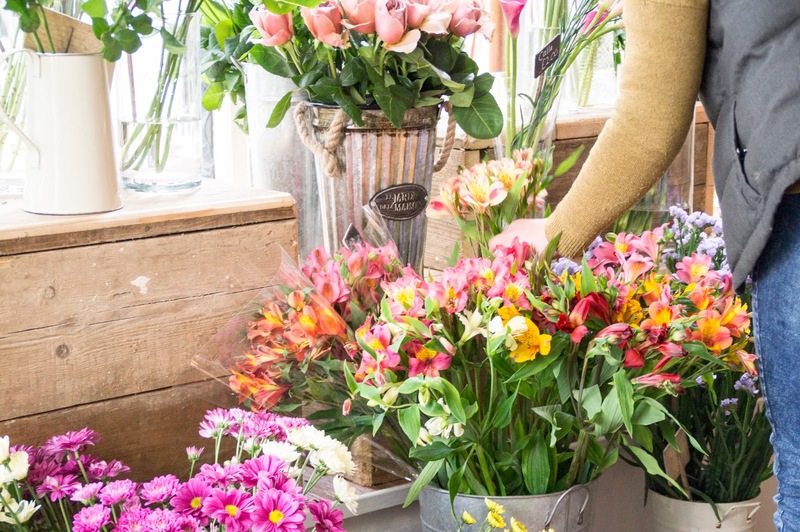 Recently moved to it's new location on the corner of Broad Street, you can browse freshly cut flowers and potted plants, or request the lovely ladies to create you a beautiful bouquet. 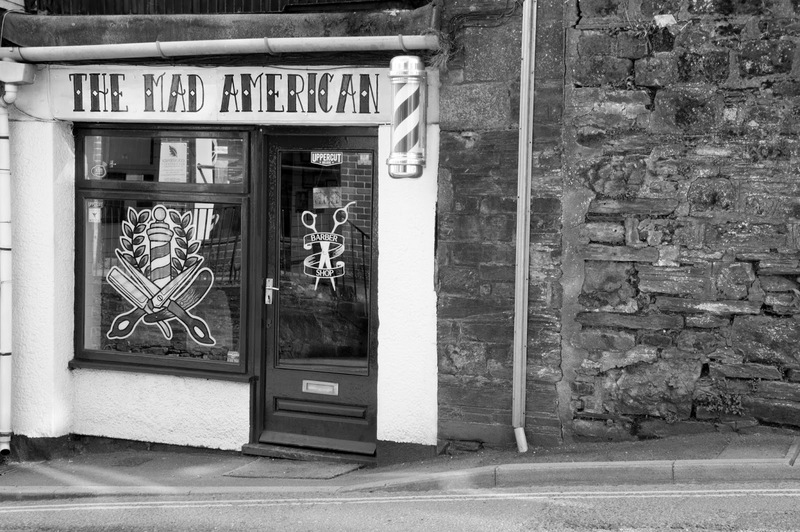 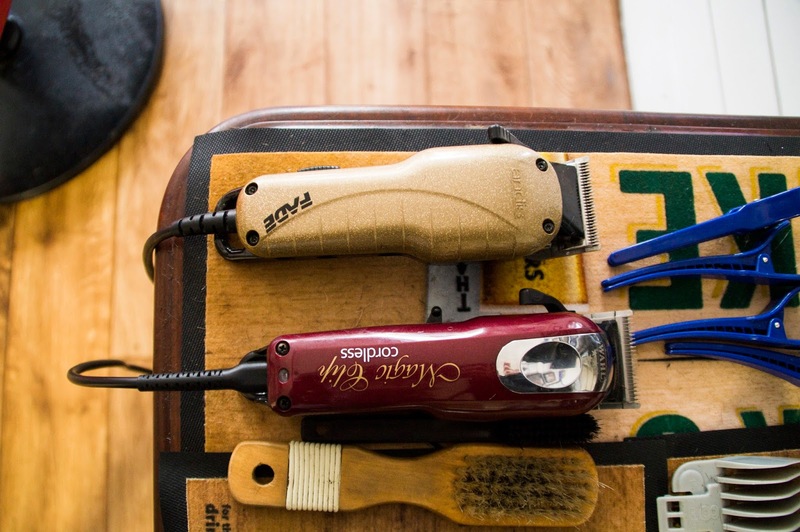 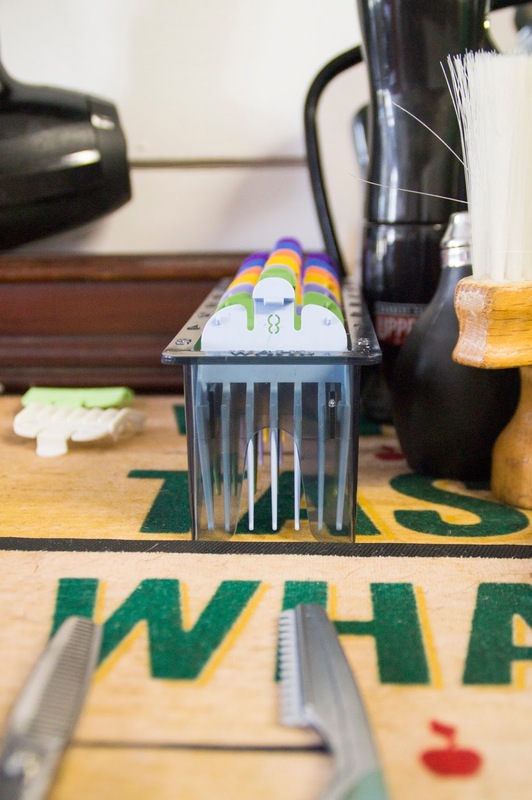 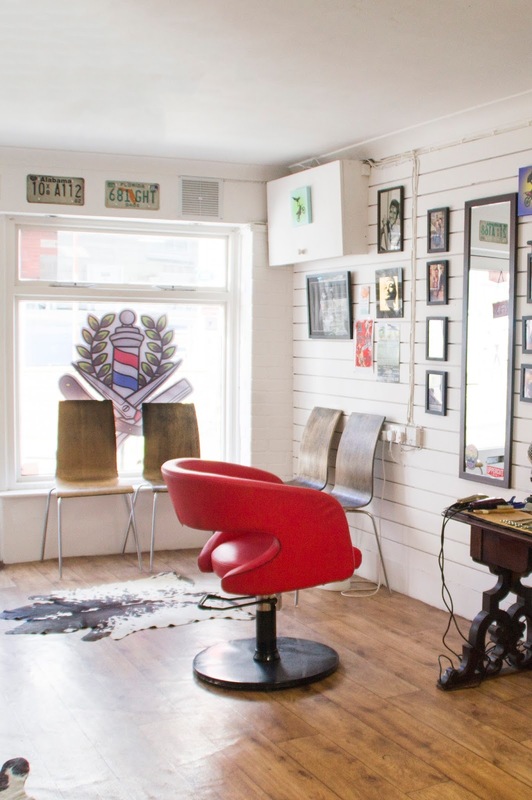 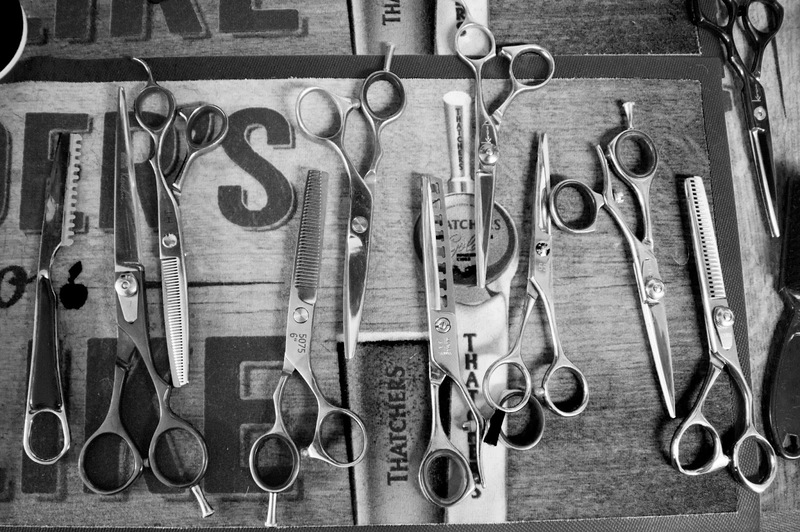 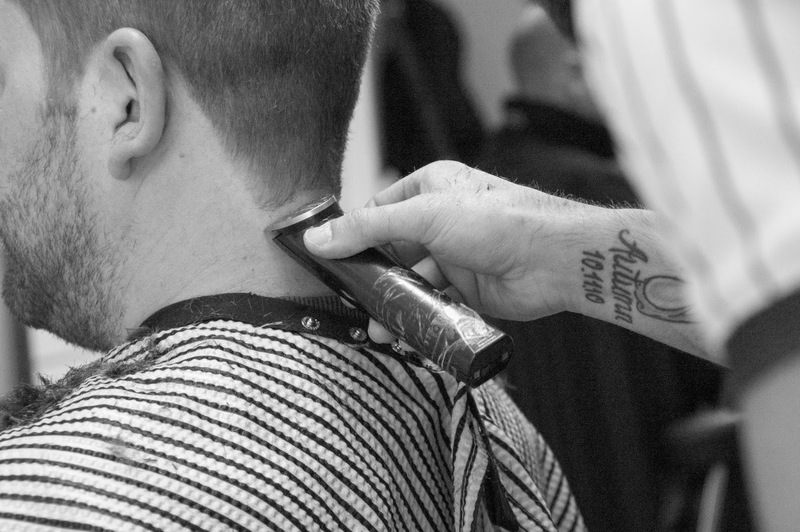 The Mad American Barbershop is right by the short stay and long stay car parks in Launceston, a small business space full of life and the constant hustle and bustle that comes with a barbershop. 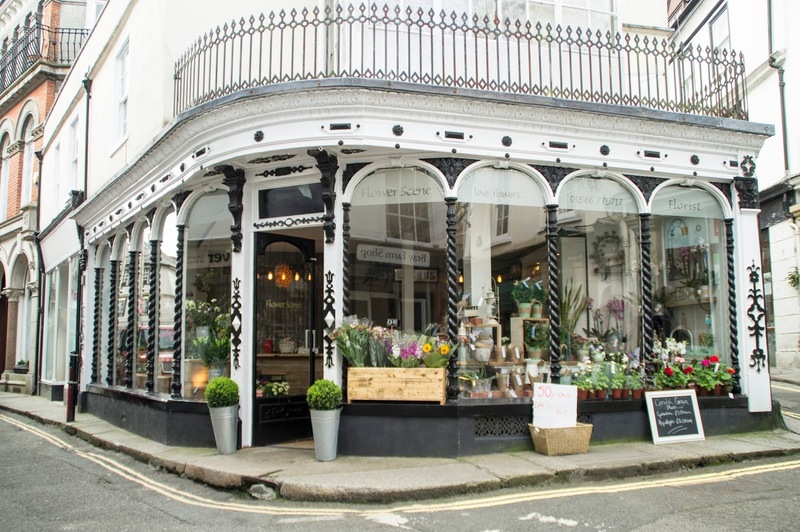 The small beauty salon is based in the market arcade, surrounded by cafes and other stores. 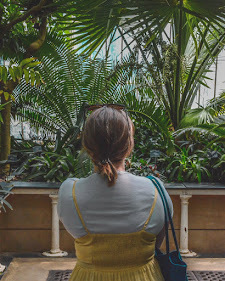 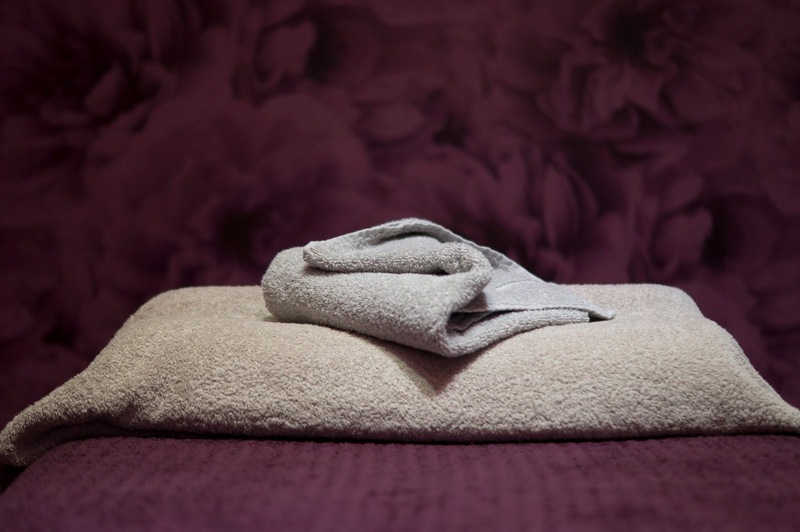 The calming environment allows you to fully relax and enjoy your treatments while the real world is shut away from you. 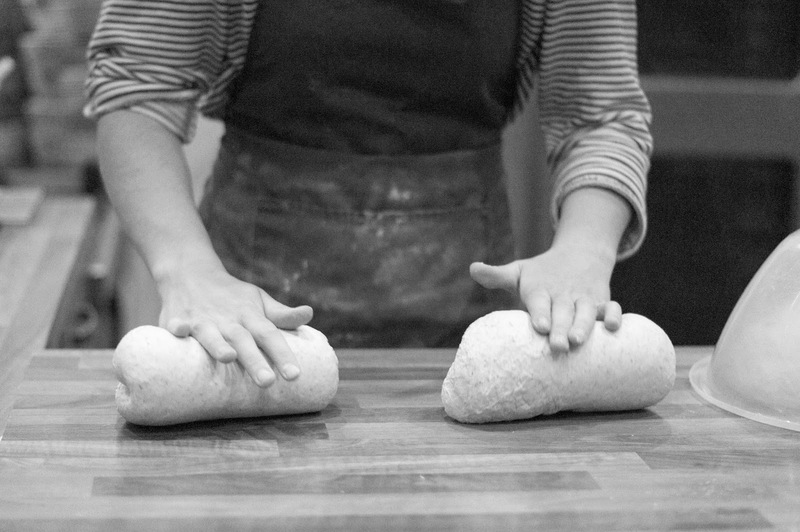 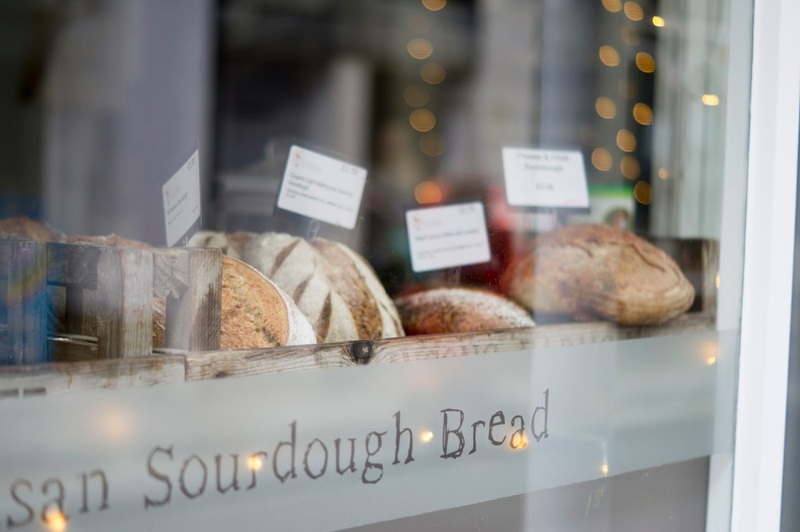 Just behind the main square of town is an unusual bakery, dedicated to sourdough bread. 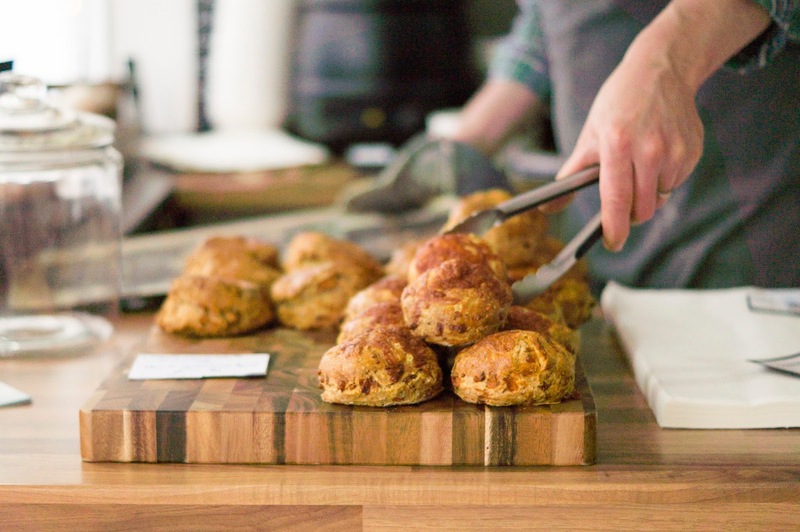 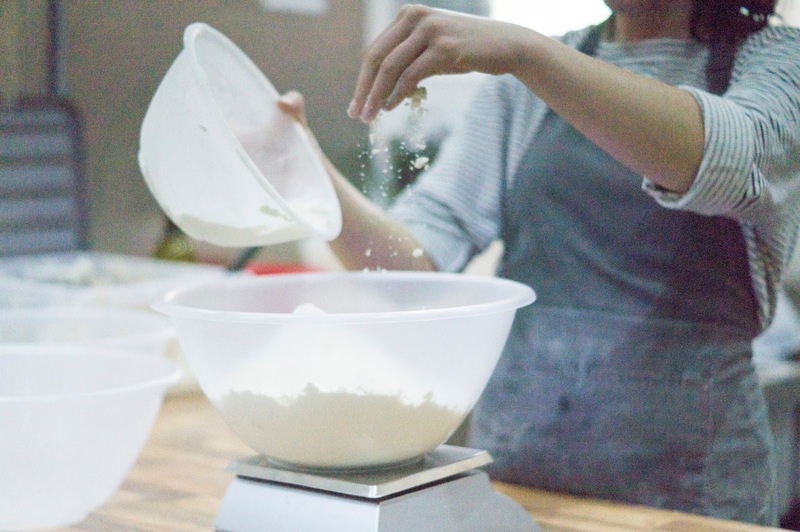 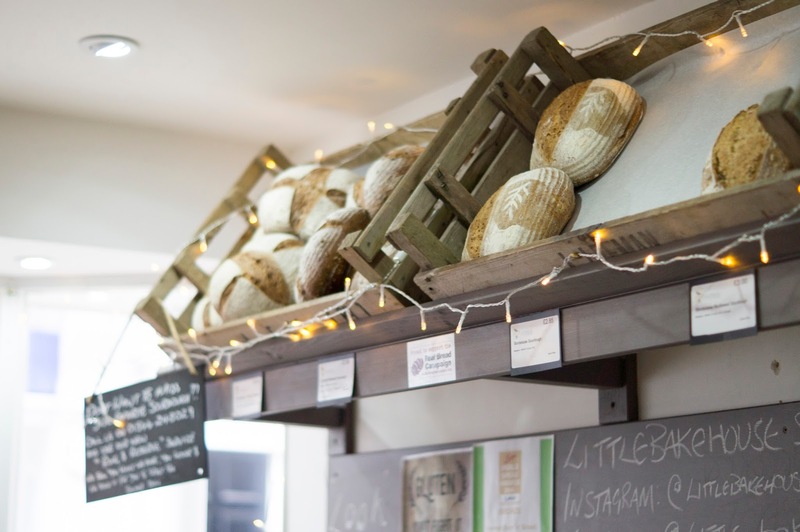 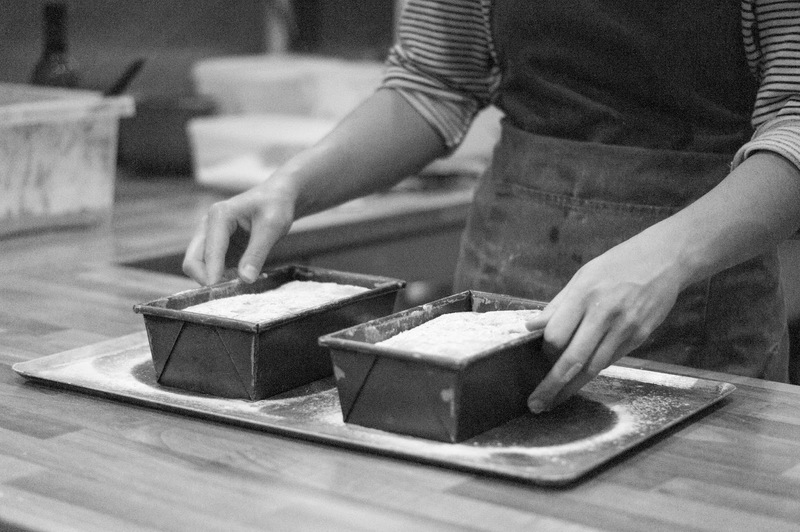 Enjoy Artisan Coffee hand roasted in Cornwall, home-made pastries, pies and delicious cakes in hand-made fresh each day! 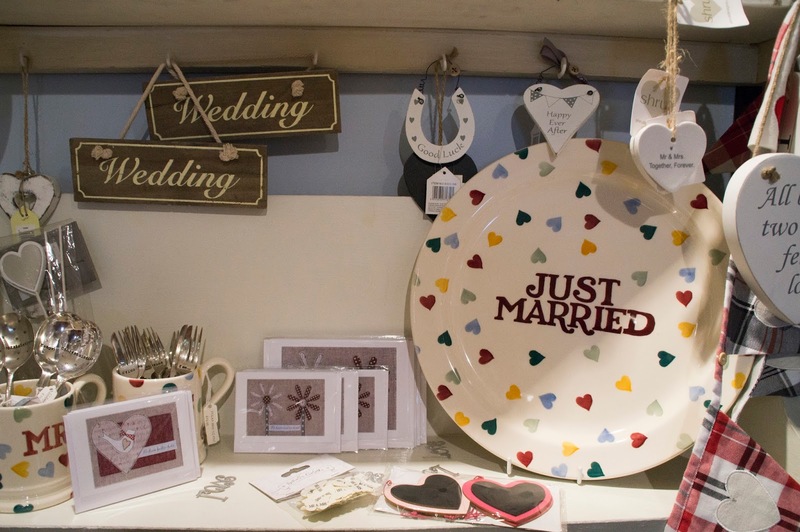 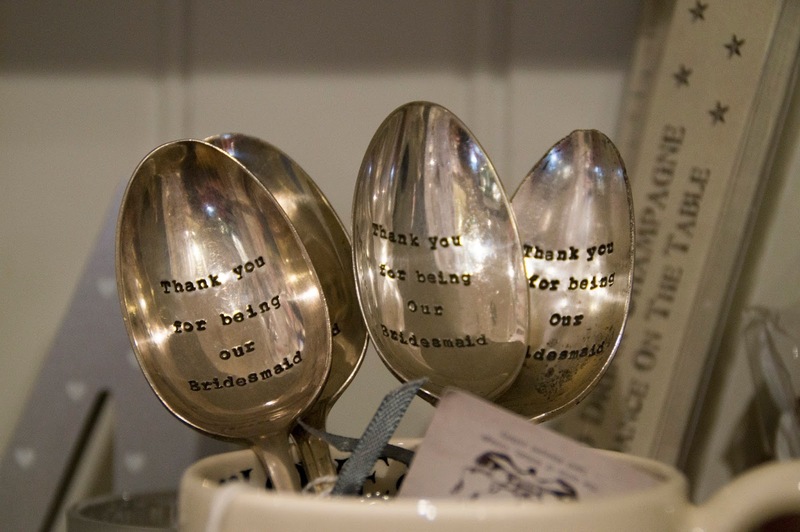 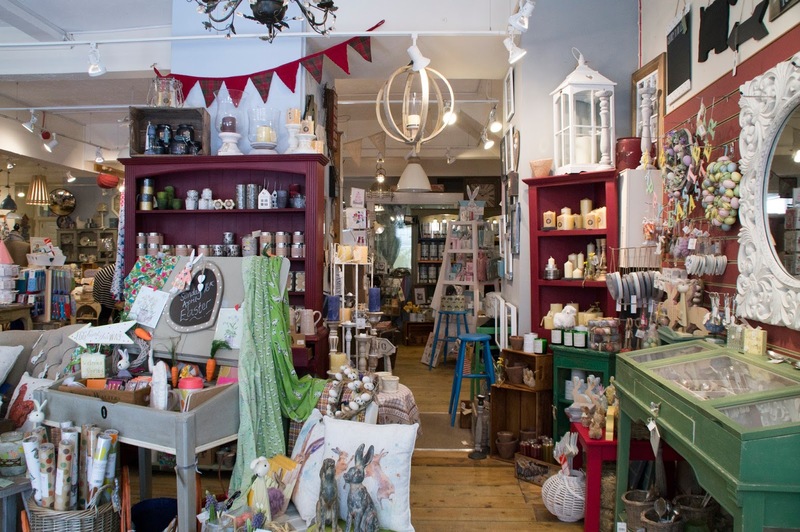 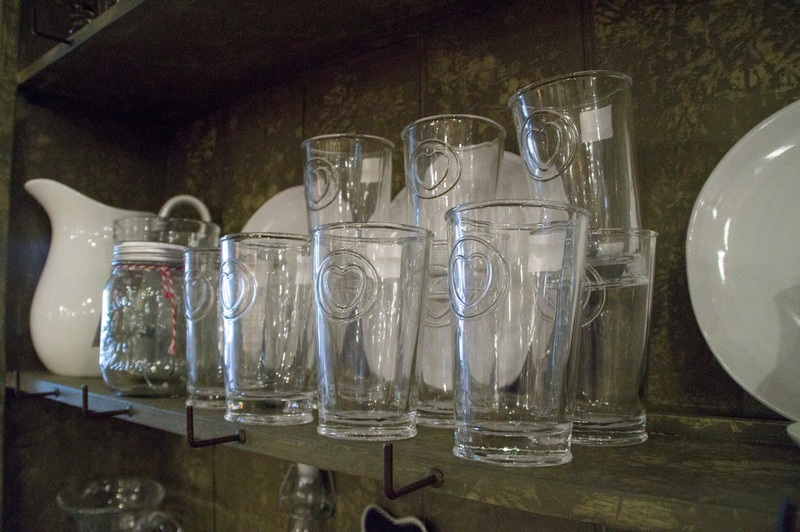 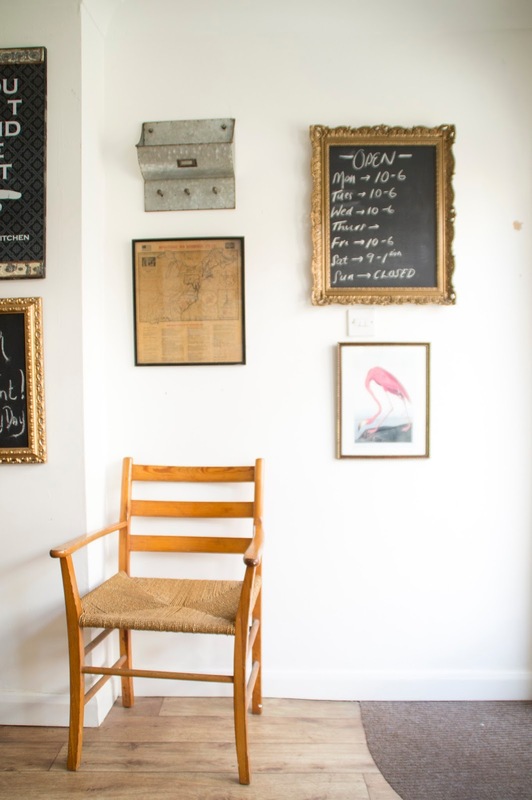 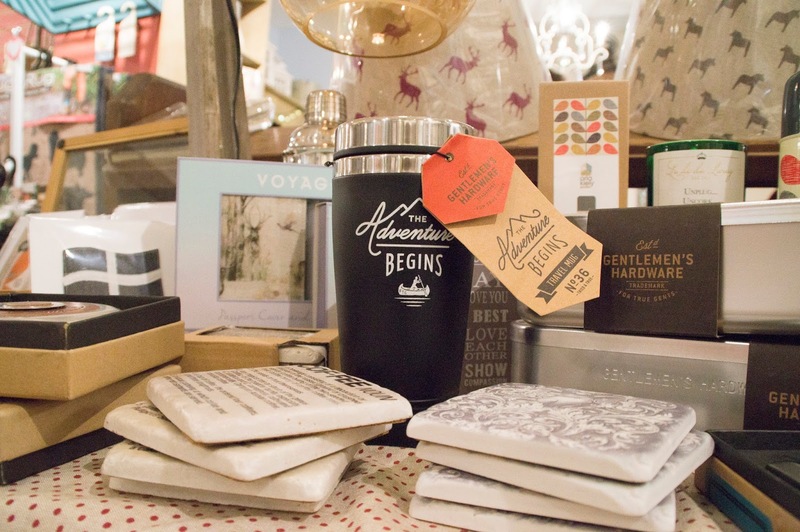 I started off shooting at Country Chic; a homeware shop based off of the centre of the town. 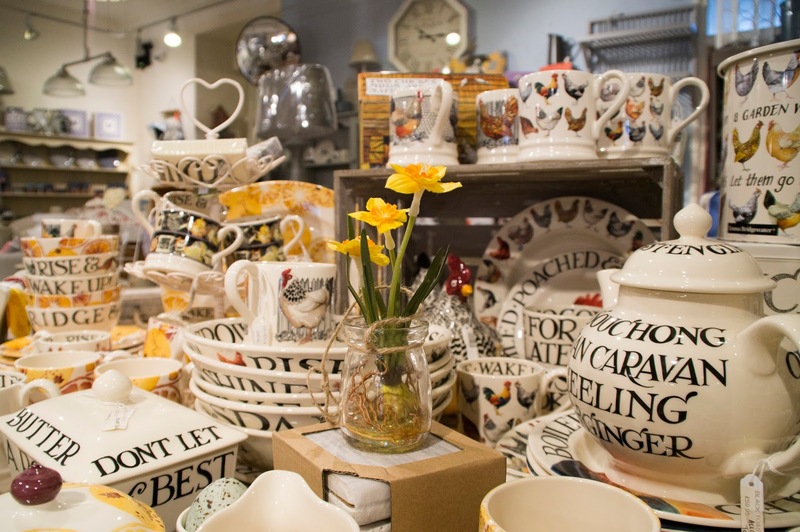 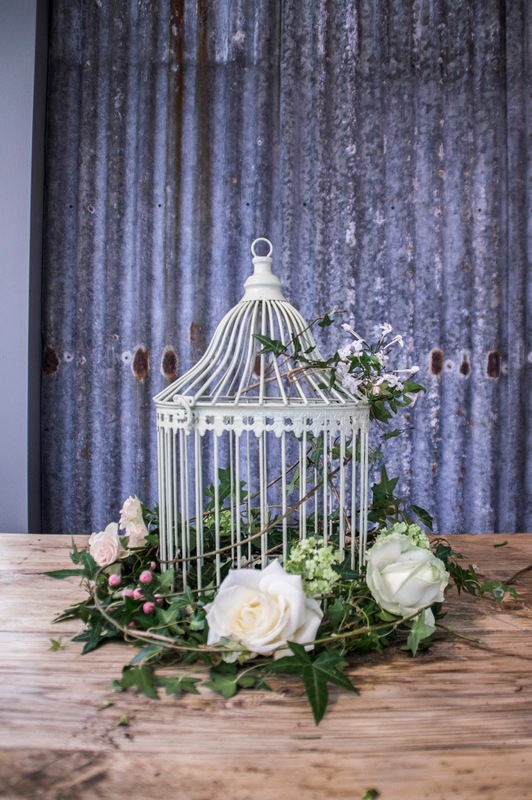 Full of trinkets and country inspired homeware.